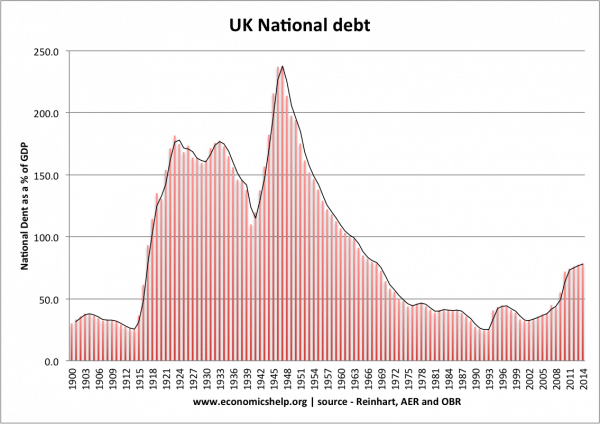 Home > Economics help blog > debt > Does the UK need a fiscal rule? Does the UK need a fiscal rule? Fiscal rules are attempts by the government to limit public sector debt and annual borrowing to certain criteria. For example, a simple fiscal rule might state a government should have maximum annual deficit of 3% of GDP. 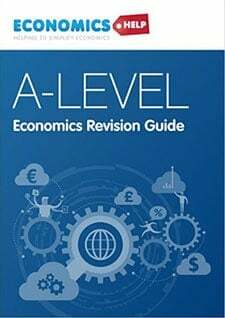 Alternative, the government may plan to run zero deficit over the course of the economic cycle. Generally, economists are sceptical of fiscal rules – especially those that are lacking in flexibility. 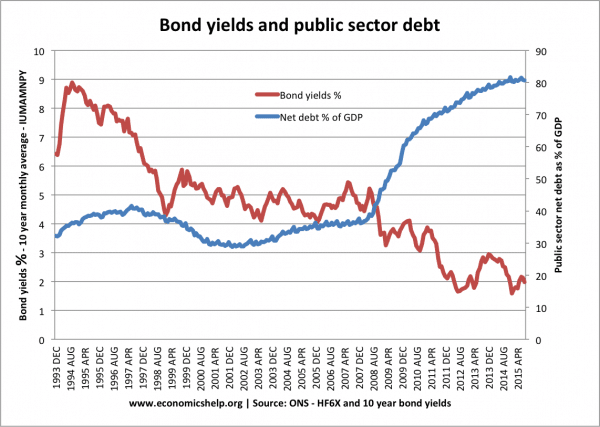 The reason is that in economic downturns – with falling private sector spending – public sector debt can provide a counter-balance to falling demand in the economy. If we look at the history of UK debt in the Twentieth Century, there have been many occasions when the UK has broken potential fiscal rules, but – on its own – this has been a poor indicator of economic performance. Periods where the UK have strived to run budget surplus, e.g. 1920s was a decade of low growth, high unemployment and deflation. Often forgotten, UK post war debt broke many potential rules. Yet it was consistent with a long period of economic expansion. The interesting thing about UK post war debt is that debt to GDP fell – despite the UK very rarely having a budget surplus. Why is austerity politically popular? 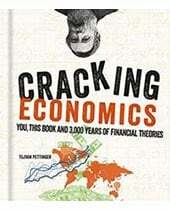 – One issue is that from an economic perspective it can make sense to borrow for investment and borrow in a downturn. But, in recent decades there has been a strong ‘fear’ of debt. 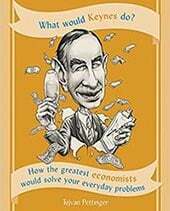 Keynesian economics is not necessarily a vote winner. There is no straight forward answer to the question of how much a government borrow, but these are some of the factors which will influence – how much can government borrow? 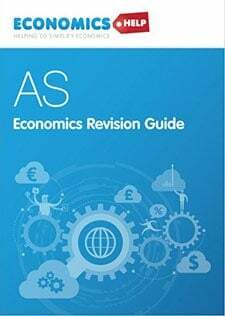 A much better fiscal rule – Mainly Macro a good read to understand the politics and economics of fiscal rules in the UK. 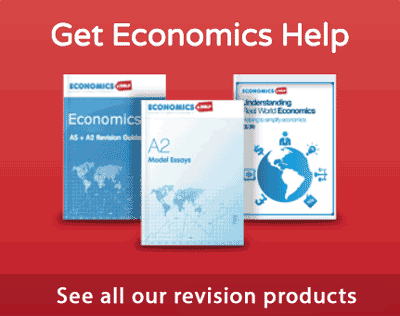 ← How can we have economic growth without inflation?